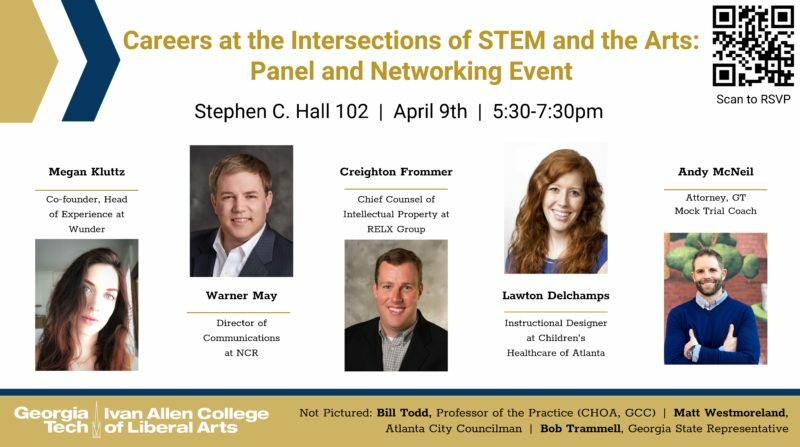 Join professionals working in industry, government, law, and startup environments for a panel discussion and networking opportunity focusing on the opportunities and challenges of working at the intersections of STEM and the Arts. 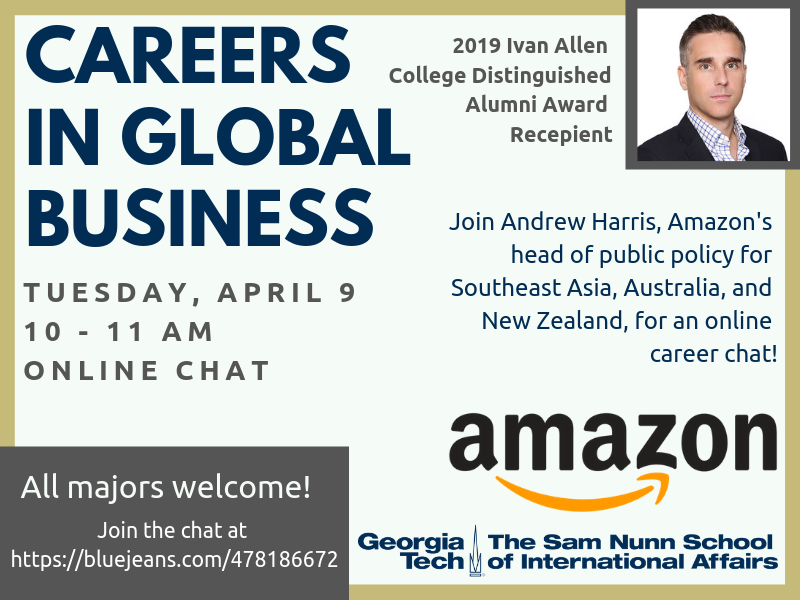 This is an excellent opportunity to extend your professional network. 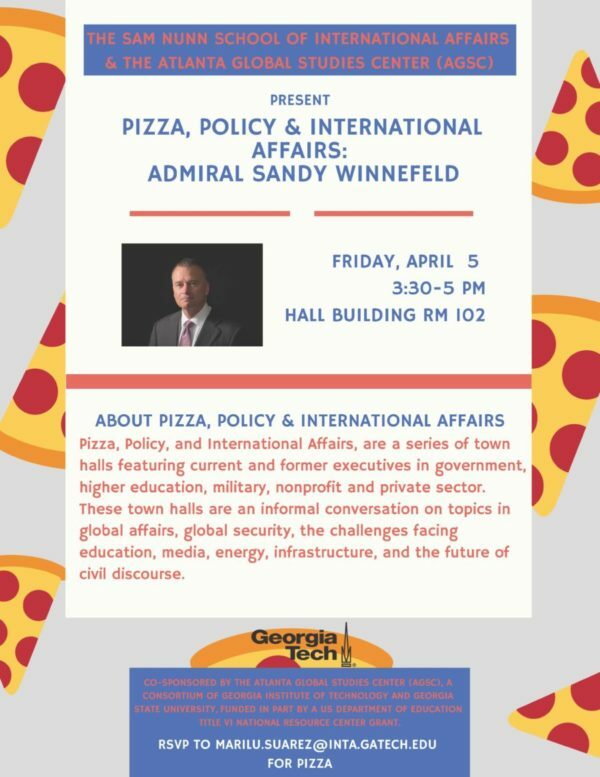 Location: Stephen C. Hall Building, Room 102 Date and Time: April 9th, 5:30 PM Refreshments will be provided. Please RSVP at https://goo.gl/cc5F6u. 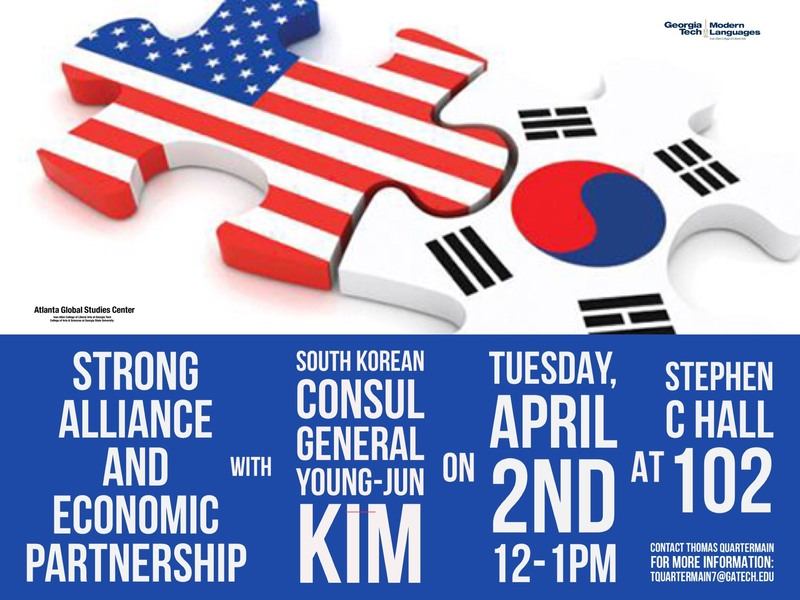 South Korea’s Future and Relations with North Korea: A Talk with South Korean Consul-General Young-jun Kim Date: April 2nd Time: 12-1 p.m. 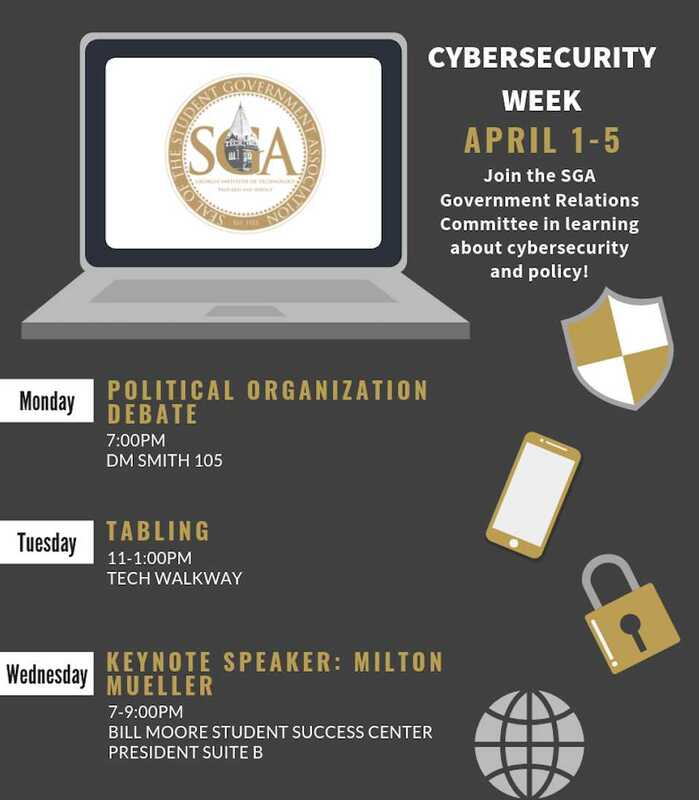 Location: Stephen C. Hall 102 Contact Thomas Quartermain for more information! 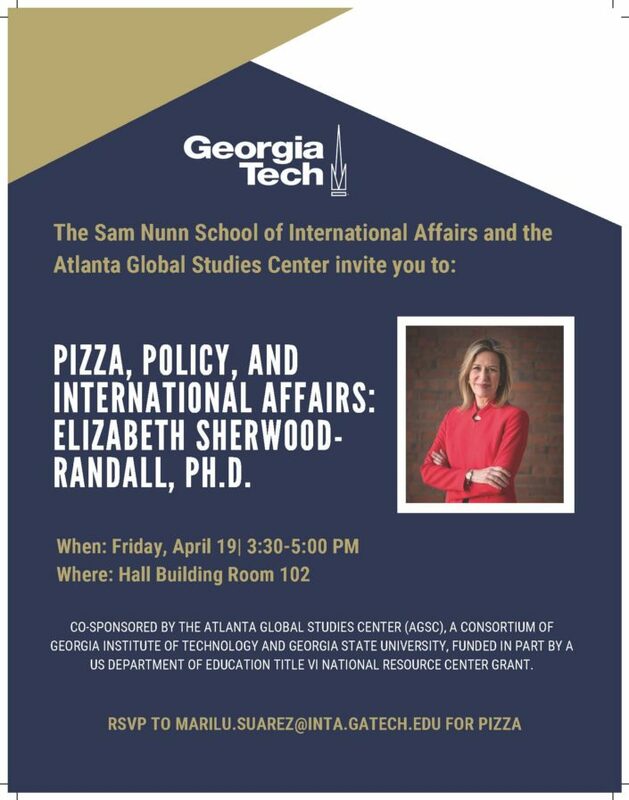 Tuesday, March 12 Swann 115 11 – 11:50 AM Refreshments provided! 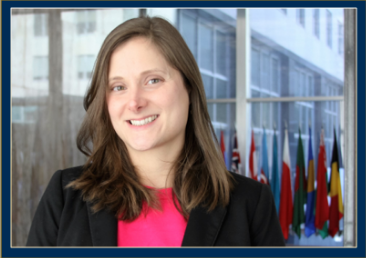 2019 ML Distinguished Alumni Award Recipient Working for the US Department of State: A Candid Conversation about the Rewards, Difficulties, and Future of Public Service A conversation with IAML-SPAN Alumni and Foreign Service Officer, Kristin Lundberg, as she shares her path to public service and answers your questions about working at both Embassies overseas and “Main State” in DC!